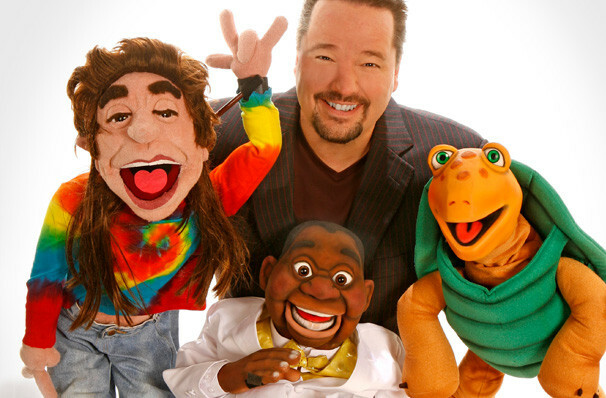 Terry Fator is a marvel...I can't remember an opening crowd that had so much fun. The leading ventriloquist heads out on tour! 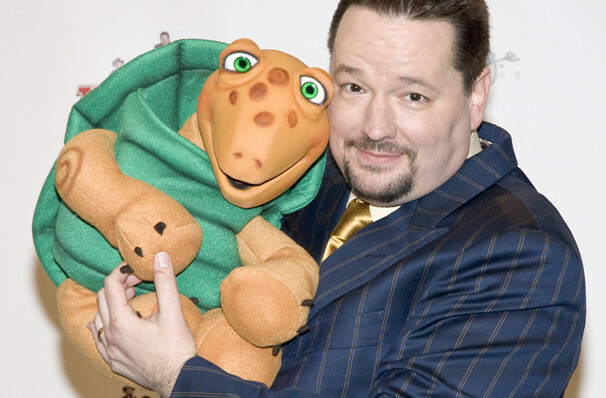 Terry Fator is arguably America's first and foremost ventriloquist and master impressionist. He was the winner of the second season of 'America's got Talent' and can perform up to 100 impressions often using puppets to assist his act. Perfect for a night out, Fator will have you in stitches within seconds of arriving on stage and will have you laughing all the way home. Dubbed the "Voice of Entertainment", Fator tours regularly, on top of his permanent Vegas engagement and contributes heavily towards children's and family charities in addition. Terry first captured America's hearts (and funny bones) when he was the winner of the second season of 'America's got Talent' in 2007. Despite an icy reception by judge David Hasselhoff, he proceeded to win over the rest of the panel, with exceptional praise from Simon Cowell. Hard to imagine then, that AGT was his last-ditch attempt to make it as a ventriloquist before giving it up; now he fervently reworks his material to be taken seriously as an entertainer; he cites Edgar Bergen in the 1940s and Paul Winchell in the 1960s as his main influences. Please note that children under the age of 5 are not permitted in the theatre. Sound good to you? 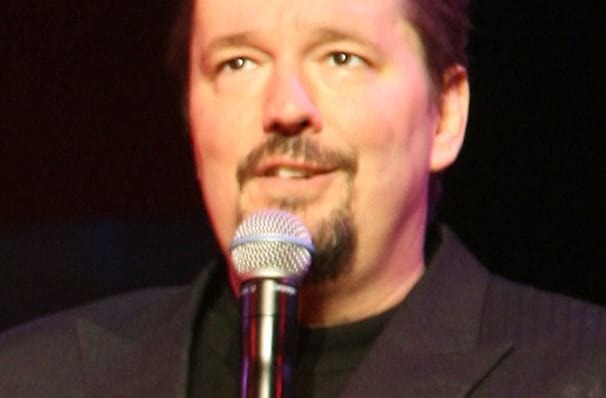 Share this page on social media and let your friends know about Terry Fator at Pend Oreille Pavilion - Northern Quest Resort & Casino. Please note: The term Pend Oreille Pavilion - Northern Quest Resort & Casino and/or Terry Fator as well as all associated graphics, logos, and/or other trademarks, tradenames or copyrights are the property of the Pend Oreille Pavilion - Northern Quest Resort & Casino and/or Terry Fator and are used herein for factual descriptive purposes only. 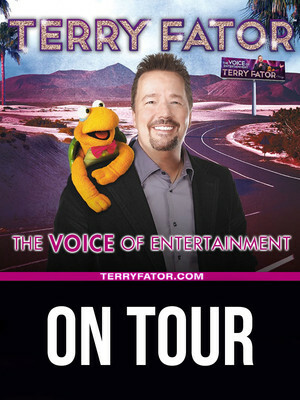 We are in no way associated with or authorized by the Pend Oreille Pavilion - Northern Quest Resort & Casino and/or Terry Fator and neither that entity nor any of its affiliates have licensed or endorsed us to sell tickets, goods and or services in conjunction with their events.